Redefining the look of floors. 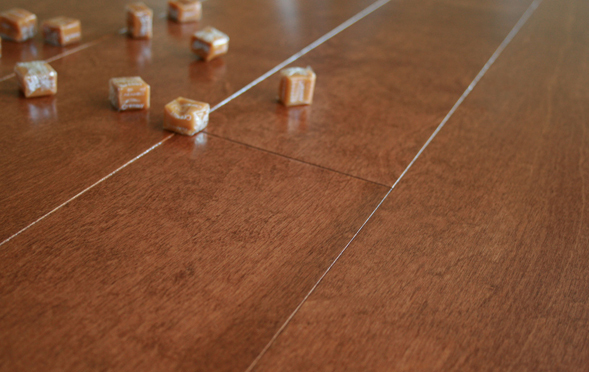 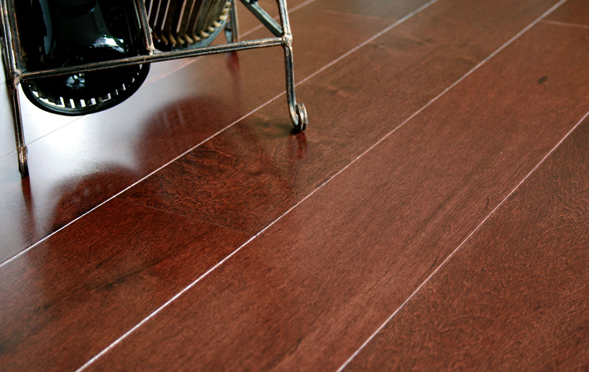 Pravada Floors is known throughout North America as hardwood manufacturer that combines craftmanship with value. 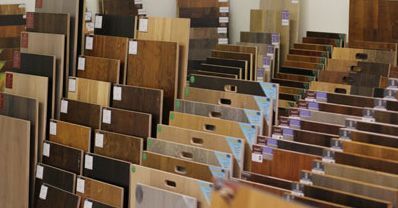 Olympic's show room is proud to feature several Pravada collections so that you can see the look and beauty of their sustainable flooring solutions and incredibly stylish options. 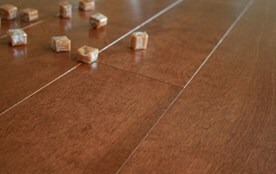 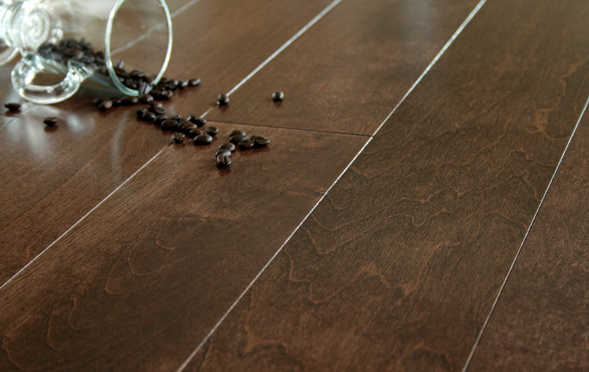 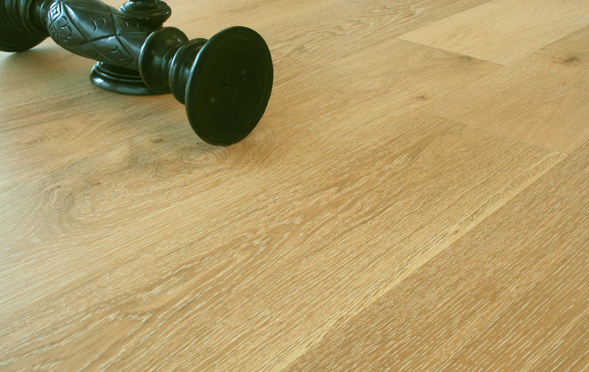 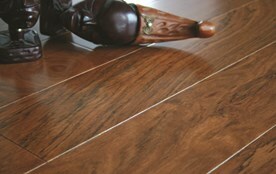 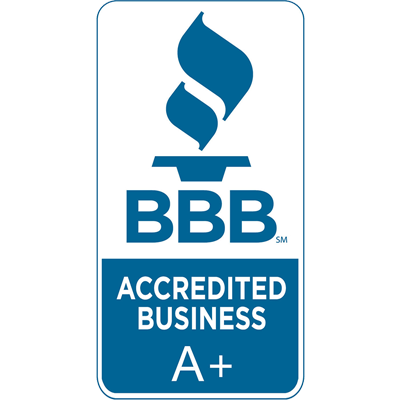 Pravada's flooring products are backed by a 35 or 25 year limited warranty. 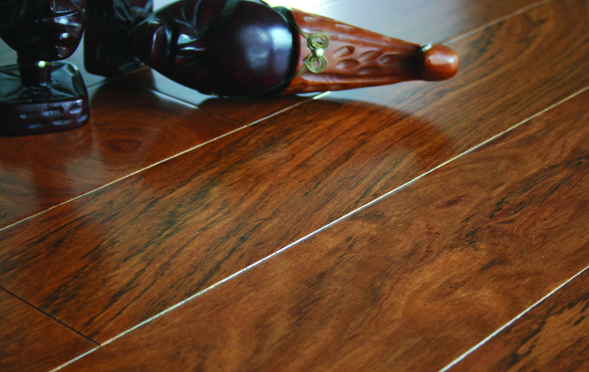 All Pravada Floors are created from sustainable forest management resources. 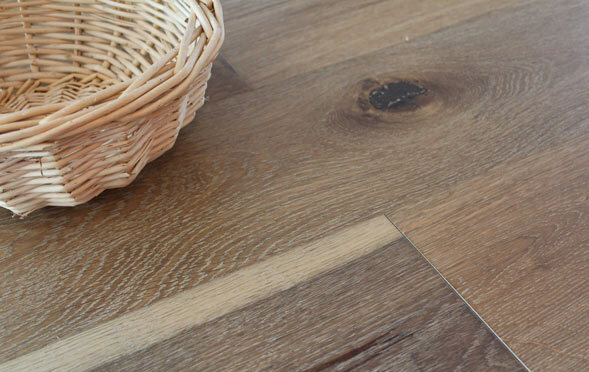 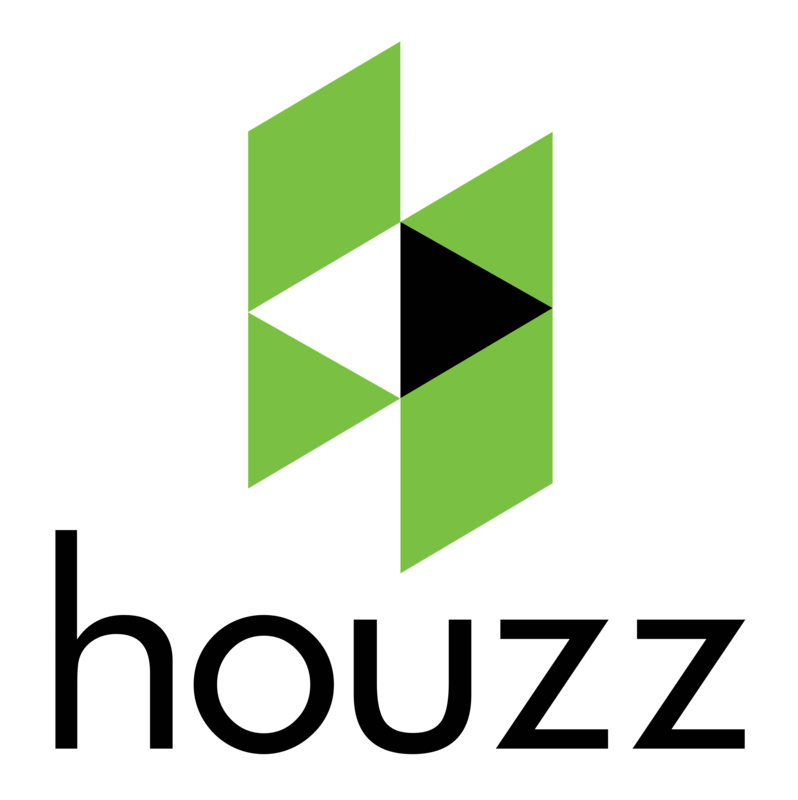 Pravada Hardwood Floors use less raw harvested wood materials than other floors, this helps preserve today's forests for the future and ensure that future generatations will have the enjoyment of hardwood flooring. 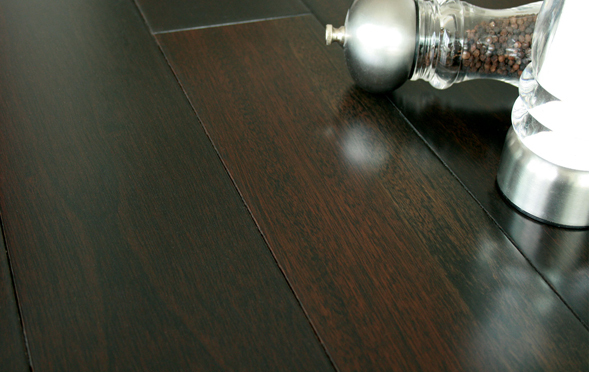 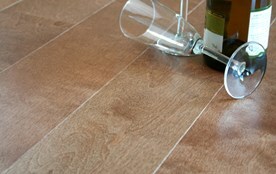 Contact Olympic today to schedule an exclusive tour to truly appreciate the beauty of Pravada Wood Floors today!